2014 was an interesting year in sport heritage. The ways in which the sporting past is used today seemed to garner a fair amount of public interest. 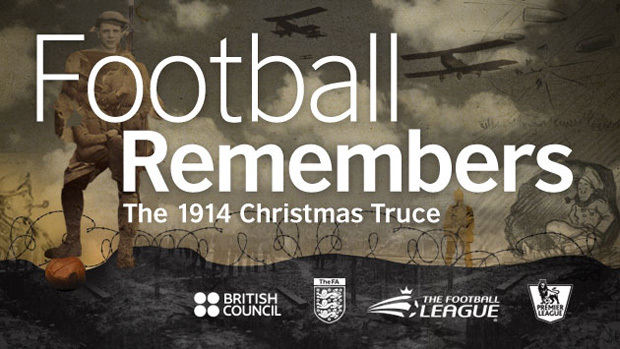 This was particularly the case with the anniversary of the First World War and how sport became one of the primary avenues of public remembrance. Debates continued as to the content of sport heritage, particularly in the US as to how controversial pasts – particularly in baseball – ought to be recognized It was also exciting to see the organization of the first National Sporting Heritage Day in the UK, and I am pleased to see that sport heritage will again be celebrated on September 30 of this year. There was also plenty of great sport heritage research published, highlighted by the special sport heritage issue of the Journal of Heritage Tourism. Commemoration – It seems likely that sport heritage will continue to be used in commemorations of particular anniversaries and events. Many First World War commemorations continue, and though it seems unlikely that there will be as many public events as in 2014 for the centenary, it would seem likely that the sporting arena may continue to be the vehicle for remembrance. Similarly, with the 70th anniversary of the end of the Second World War this year, it will be interesting to see if sport is used in these commemorations. Also, in any given sport there are numerous anniversaries of famous events, athletes, and moments which, undoubtedly, will be recognized. Commodification – The commodification of the sporting past would seem to continue in 2015, as heritage remains a strong, saleable good for sports franchises and leagues. 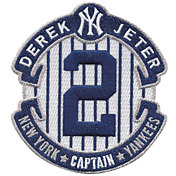 Heritage-based sporting events continue, and continue to be popular (such as with the numerous outdoor hockey games throughout North America and Europe), historic “moments” can be planned in advance along with various forms of memorabilia (Derek Jeter’s retirement from the New York Yankees in 2014 showed how lucrative this practice can be), and the perceived stability of the past – particularly when compared with the unpredictable present and unknowable future – seems to draw our attention and precious (and finite) leisure time. Politics – 2014 witnessed a transformation of sorts for sport heritage, from a benign “ye olde tyme” nostalgia trip to a tool of political and social change. The fight over sport heritage space – and, indeed, what heritage space looks like – took a decidedly political turn in London in 2013 and 2014 during the fight over the Southbank Skatepark. 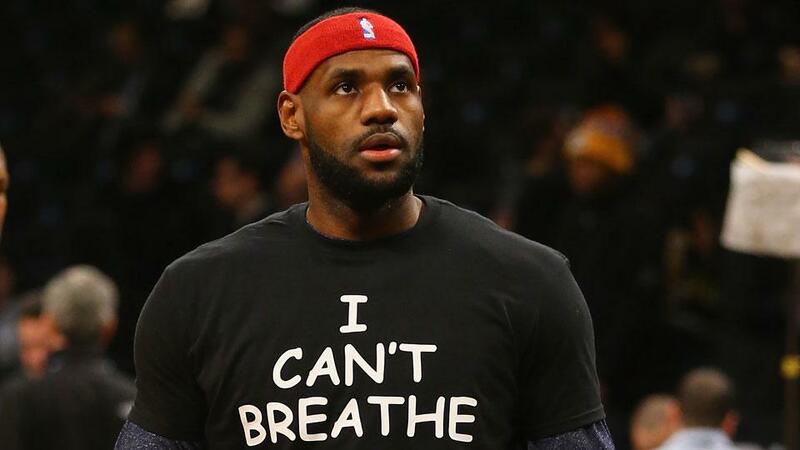 The “I Can’t Breathe” movement, particularly in the NBA, cited John Carlos and the 1968 Olympic protests as inspiration. No doubt more globally integrated networks mean that different people from different backgrounds will lay claim to different sport heritages, and it seems likely that what sport heritage is – and who gets to shape it and speak on its behalf – will continue to evolve. By Gregory Ramshaw in Uncategorized on January 11, 2015 .